My horse shopping hit a patch of despair and skidded into the Slough of Despond. 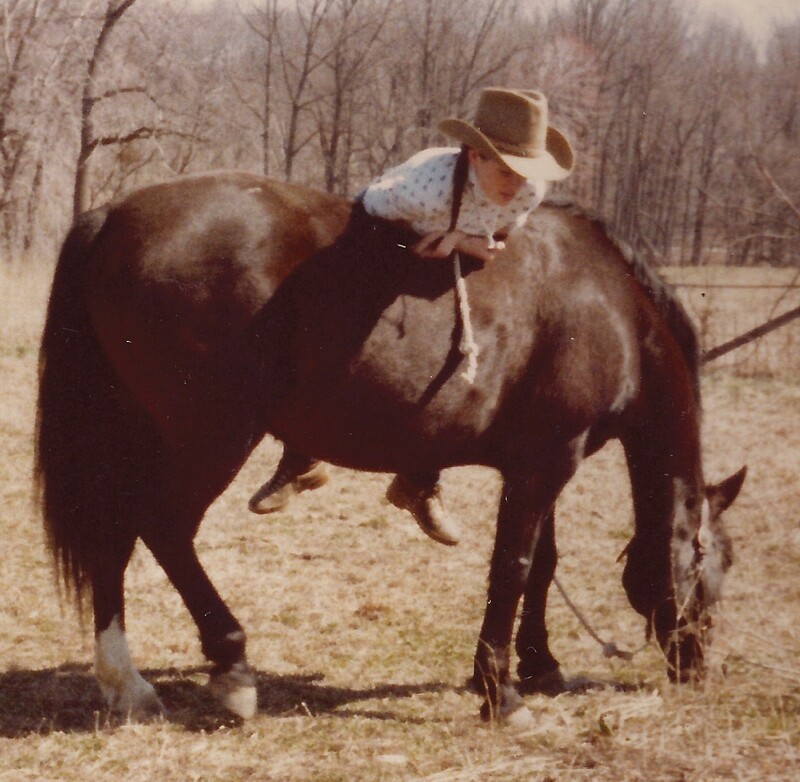 First, there was the theory that sitting on a horse, any horse would stop me from psychically imploding. Thus the idea of a saddeseat lesson. It’s been over 3 weeks since my successful exploratory visits to the barn. The saddleseat lady could not have been nicer or more responsive. Yet, we have been unable to synch our schedules. Things should not be this hard. Cue ominous shark music. It’s like watching the swimming dudes on TV. They have have broad shoulders, tapered waists, flat abs, long legs, strong arms, everything you could wish for in a marble statute come to life. But even in college with live specimens, swimmers were never anything I want to take home & have to dust. Crew gods, OTOH, are my idea of the perfect male. One year, the US Lightweight Team was training at my college boathouse. When they walked into the college cafeteria, I’m told I simply stopped talking. But I digress. So I wallowed a bit wondering what I even wanted. This is about the time when I consider pitching the blog, putting the horses up on blocks, and taking up …. what? Back in the day, I loved borrowing a friend’s unflappable pony (pictured) to go swimming in the creek, or absconding with George to try out the latest horse fad [appearing as my ‘Whatever’ horse in “Just George”, Horse Illustrated, February 2011]. I find no fault with the logic of the folks who voted for my getting a nice, reliable ride [Yin or Yang]. Maybe I should finally be a sensible amateur and buy the horse I ought to be riding rather than the one I want to ride. As a daily diet, such horses would bore me. To quote from Top Gun, “You’re not gonna be happy unless you’re going Mach 2 with your hair on fire.” Say what you will about Previous Horse or Rodney, you will never use the word boring. Working with horses is long-term, frustrating, and hard work. Heedless optimism is essential to carry you through the dry patches. I need to find a horse who inspires me to get off the couch and out to the barn. Let Hubby find his own horse. We’d never agree on a joint horse anyway. We are three for three on, “You want to buy THAT? !” In theory, I am still open to all breeds & types. However, the smart money is on a nutcase bay, Thoroughbred gelding. History will not be denied. Have you ever let sense overrule emotion & had it work out? List of Horse Hunt posts. i let sense overrule emotion and ended up loving the wonderful pony i ended up with. Ditto what debandtoby said. As I’ve grown older I’ve learned that love seldom hits me like a lightening bolt. More often it comes on like fog on little cats feet. Maybe it’s time to stop trying to be the rider you were and just be the rider you are? Welcome to the world of the unglamorous, where we don’t worry about what coulda, shoulda or woulda been, but just quietly get on with doing the simple things that make us happy. Buy the imperfect steed with a specific plan that you will ride him for two seasons, and then sell him on as the schoolmaster he is. By then Rodney will have the sense knocked into his wee noggin. Don’t give me any nonsense about nothing ever leaving your farm – just try the horse with this plan firmly in place. It is possible to sell horses, especially a packer that you have shown to good advantage for a season or two. That last comment was the blithe traveler stuck with crappy Internet. Not some random anon person speaking to you in a stern tone of keypad.